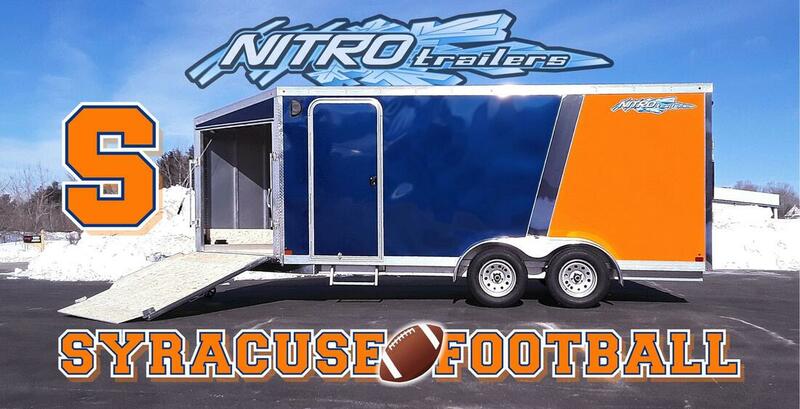 We've got a new 2019 Nitro Promo Video in the works and we're very excited to release it soon. 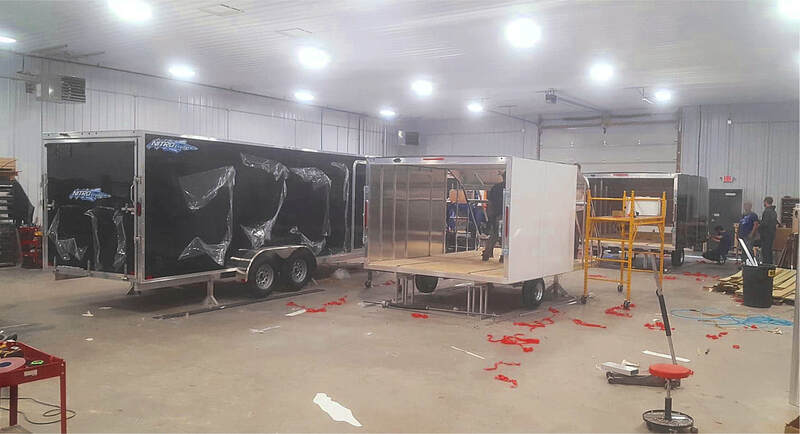 As we've recently surpassed 5 Years in production and moved into our new plant, we thought we should thank everyone and give you all an inside look at operations here. Be on the look out for our new 5 Year Strong Celebration video! Well I guess we'll play along and take part in the recent social media "Then & Now Challenge". 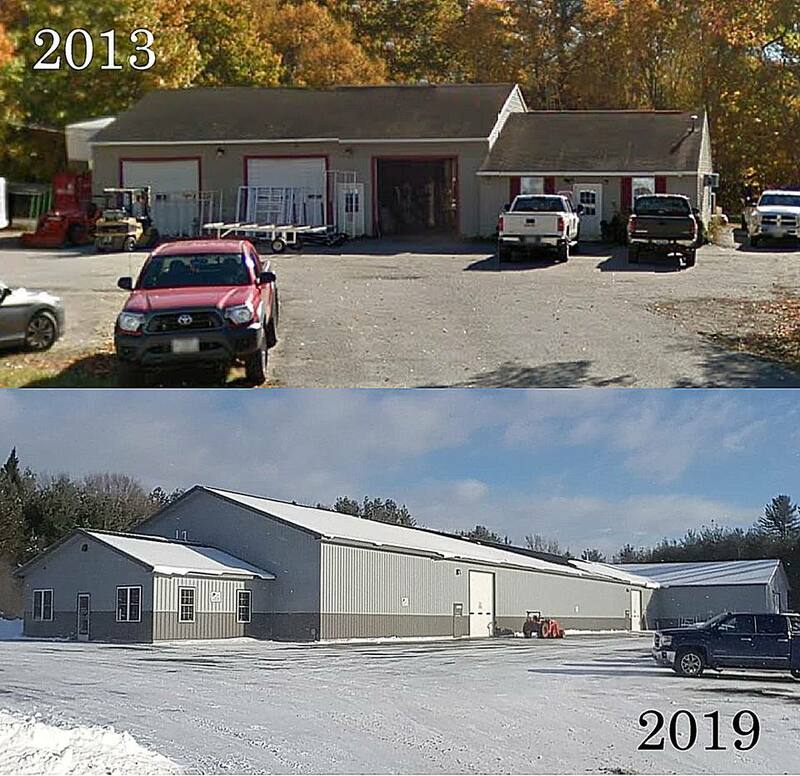 Here is a picture of where it all started, in the little 3 bay garage with an office in Unity, Maine. 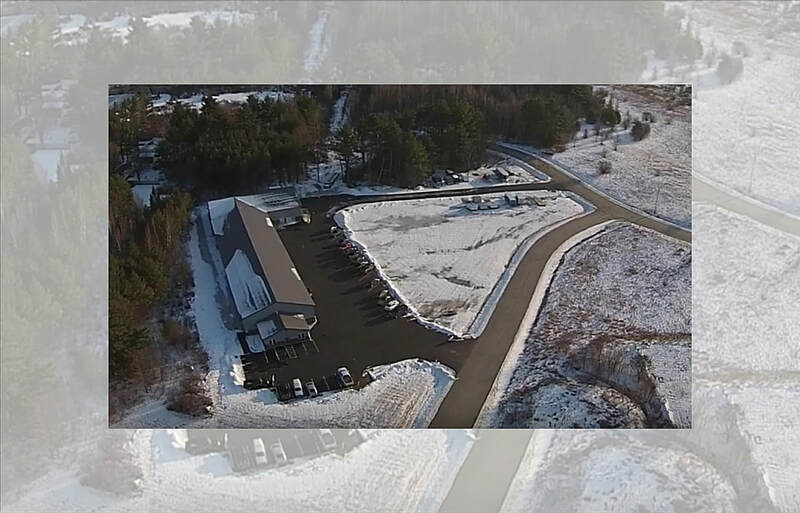 Now, just over 5 years later, we are moved into our brand new, Pittsfield, Maine facility. 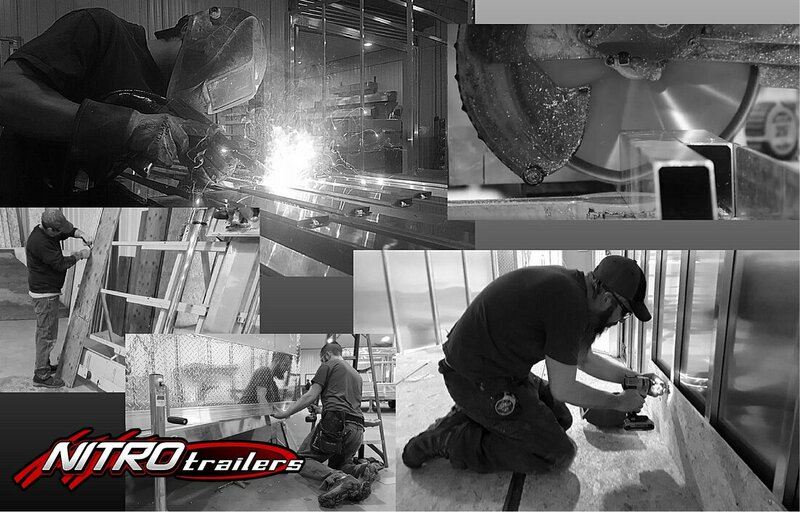 Business is well, and we couldn't do it without our great dealers and customers who have allowed us to grow as much as we have. Thank You! Hoping everyone had a Merry Christmas and looking forward to 2019! It sure does get hectic at this time with end of year deadlines and short work weeks. 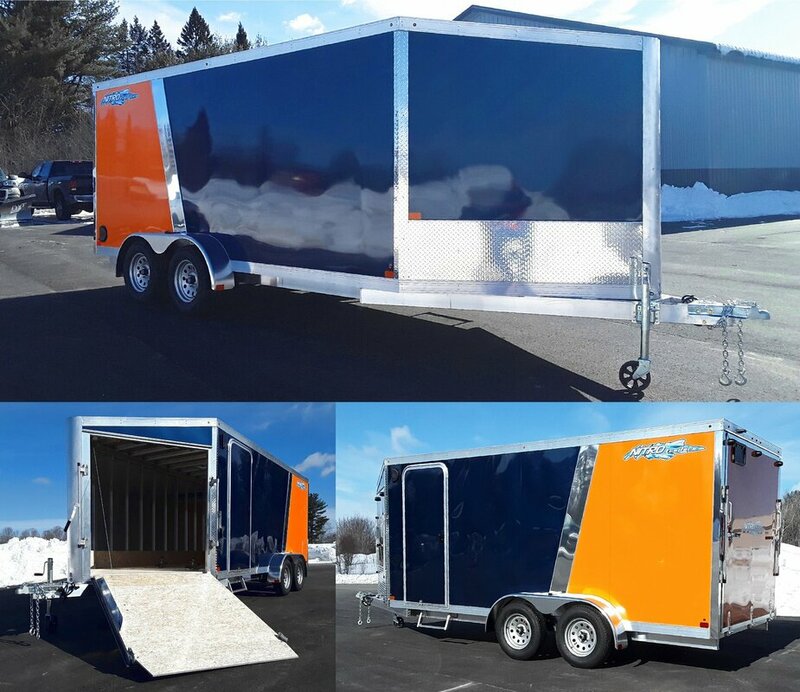 But we also want our staff to enjoy their holiday time off with friends and family and to start the new year off refreshed and ready to build some of the best quality trailers made in the USA! 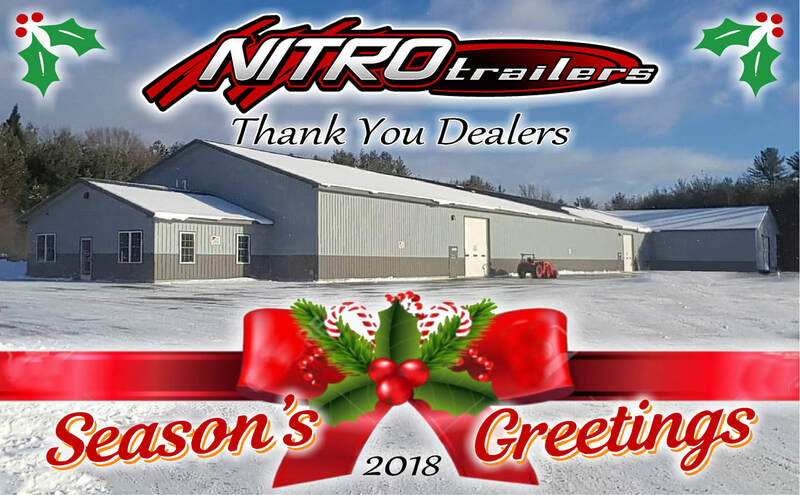 Thank you to all our dealers, and customers that shop with them, and hope you continue supporting Nitro Trailers into 2019. Over 5 years strong!